Round Lamulux ​​table, available in 2 different sizes and 11 different colors. Maintenance free, scratch and impact resistant, and does not discolour. ATTENTION: THIS TABLE IS COMPLETELY DELIVERED FREE IN THE NETHERLANDS * !! * A surcharge of 35 euros applies for shipping to Belgium. Put a check mark for "delivery in Belgium". Due to the wide choice of colors, this table can easily be combined with other lamulux ​​home programs. 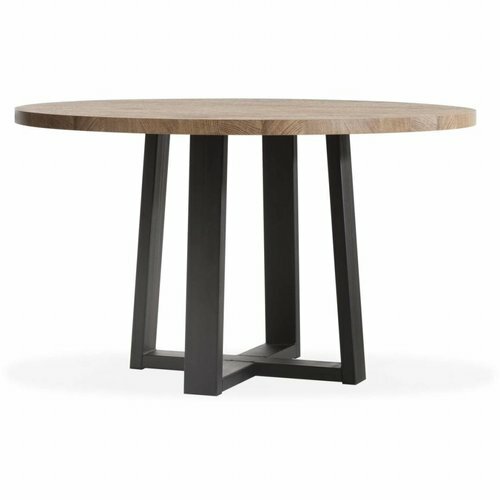 This table is available from the end of October 2017, and will also be available in our showroom.